Gov. 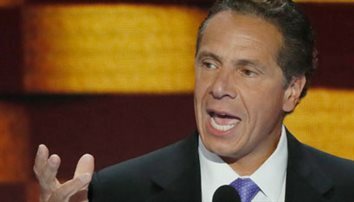 Andrew Cuomo tells lawmakers to pass controversial bill. 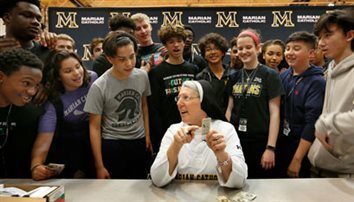 Dominican sister, with big arm, has her own baseball card. 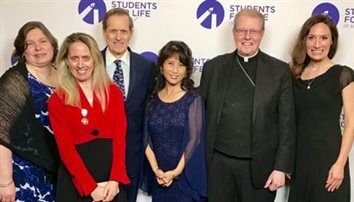 Students for Life honor Bishop Scharfenberger. Two parishes in the Diocese offering Sacrament of Reconciliation for 24 hours straight. 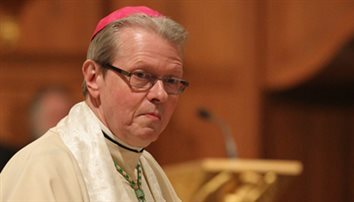 The Task Force will support survivors, review and reform diocesan policy and protocols on sexual abuse. 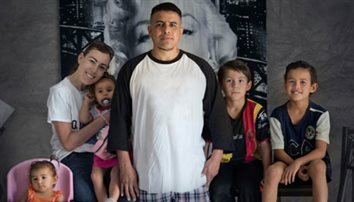 Elizabeth Perez, whose husband Marcos was deported to Mexico after traffic stop, is featured in the new documentary "Marcos Doesn't Live Here Anymore."